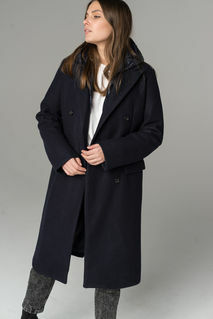 Coat by Neon Rose, Spread collar, Double-breasted design, Smart thinking, Belted waist, Functional pockets, Storm shield, Oversized fit, Designed to look baggy. 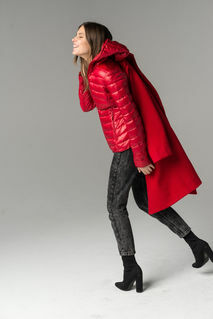 Neon Rose switches up its contemporary style from dusk till dawn, layering cool outerwear over relaxed playsuits, plunging necklines and midi dresses. Shop its separates for clean lines and understated cool.